Duration Substantive patents remain in force for 15 years from the date of filing, but this can be extended by a further 5 years provided the patent is properly worked in Ethiopia, and all renewal fees have been paid to date. It is not entirely clear from the Ethiopian Patents proclamation of the term of a Patent of Introduction. In our interpretation, a Patent of Introduction expires at the same time as the foreign base patent, but its term may not exceed 10 years calculated from the date of filing in Ethiopia. Again, the working of the patent invention and the payment of renewal fees are required. 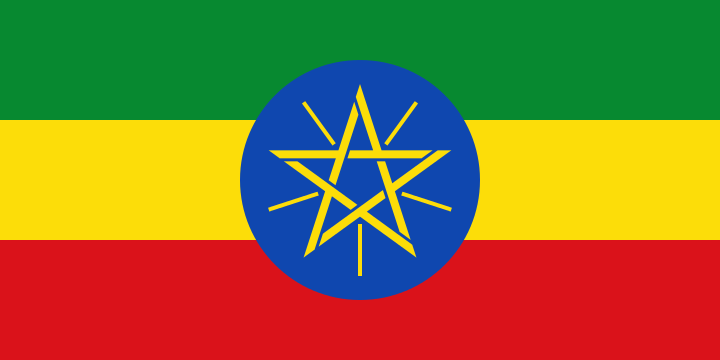 On 24 December 2012, new Regulations were published in Ethiopia, bringing into force the Trade Mark Registration and Protection Proclamation 2006, dated 7 July 2006.